Our next fall work day will focus mainly on planting new trees in the tree wells on the sidewalk in front of the church. We also hope to trim dead limbs out of the boxwoods in the Parish House garden and to dispose of fallen leaves, etc. We need you, picks, shovels, sharpshooter shovels, rakes, etc. Please let Jamie Isaacs know that you plan to attend. 1. 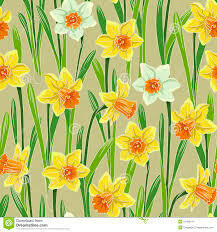 Drop off any variety of daffodil/jonquil bulbs in the BULB basket in the Parish Hall by November 4. 2. If you have a concrete bird bath or other appropriate garden ornaments that you no longer want, please contact Patsy Elmore.